With a stay at Villas at Island Club in Kissimmee (West Kissimmee), you'll be within a 15-minute drive of Walt Disney World® area and Disney's Blizzard Beach Water Park. This condo is 6 mi (9.7 km) from Walt Disney World® Resort and 7 mi (11.3 km) from Disney's Animal Kingdom® Theme Park. Make yourself at home in one of the individually decorated guestrooms, featuring kitchens with refrigerators and ovens. Rooms have private furnished balconies or patios. Flat-screen televisions with cable programming provide entertainment, while complimentary wireless Internet access keeps you connected. Conveniences include microwaves and coffee/tea makers. 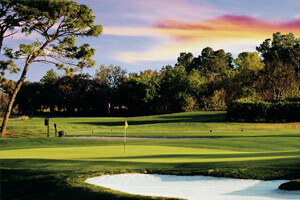 The preferred airport for Villas at Island Club is Orlando, FL (MCO-Orlando Intl. ).